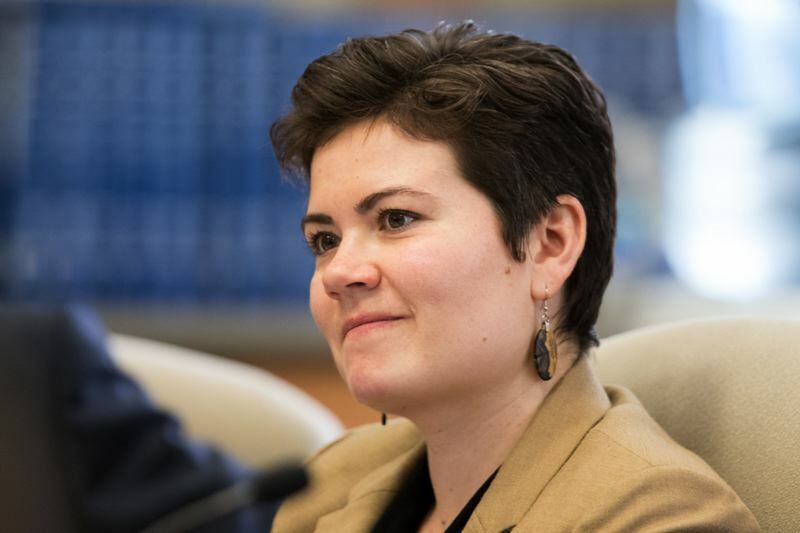 SALEM — Climate advocates are coming up roses after legislative revisions to a proposed carbon pricing policy for Oregon left unchanged the most significant mandates while softening the impact across the state. The anticipated changes are the first major changes to House Bill 2020, the Legislature's latest attempt to impose new environmental standards that would limit and price pollution in new ways. The "cap and trade" policy was the subject of recent hearings across the state, drawing unusually large crowds for a legislative hearing as witnesses either painted gloomy pictures of what would happen with such a new policy or said it wasn't tough enough. 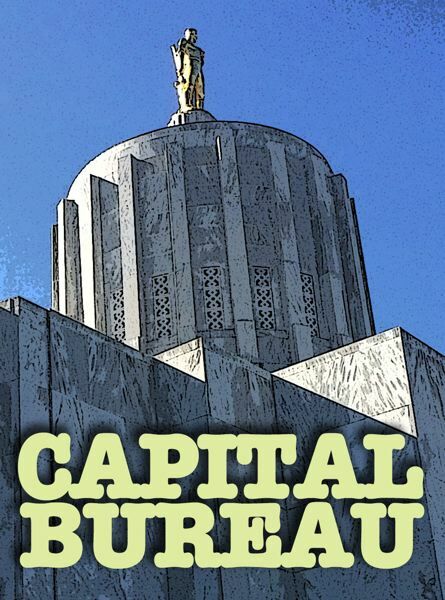 The changes were revealed Monday by state Sen. Michael Dembrow, D-Portland, and state Rep. Karin Power, D-Milwaukie, who are co-chairs of the Legislature's Joint Committee on Carbon Reduction. The 129-page amendment is based on public testimony from citizens and industry players providing the a range of concerns. Overall, Power and Dembrow said, the heart of the bill remains. 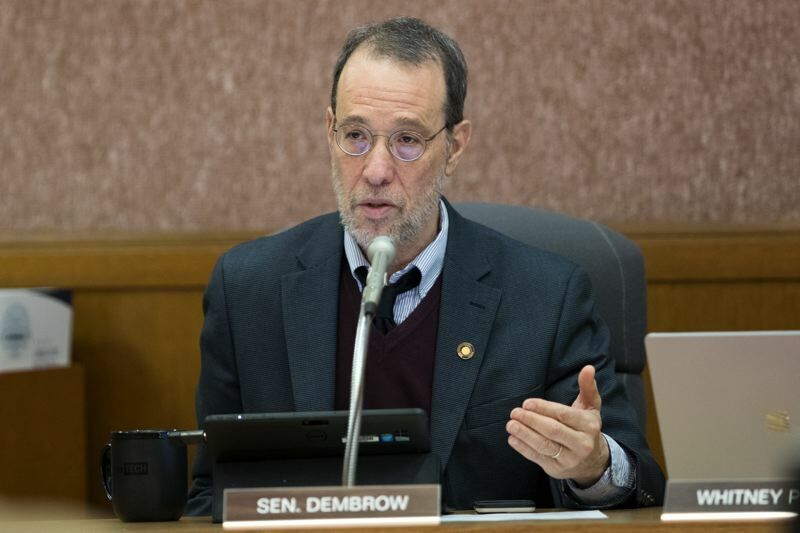 "Our goal is not only to create a program that will effectively combat climate change, but also of course to do it in a way that invests in Oregon's economy, especially our rural economies," Dembrow said. The program would put a cap on certain emissions. Companies would have to reduce their emissions to under 25,000 metric tons of greenhouse gasses a year or buy certificates allowing excess pollution. Money from selling allowances would pay for state and local transportation and climate projects. 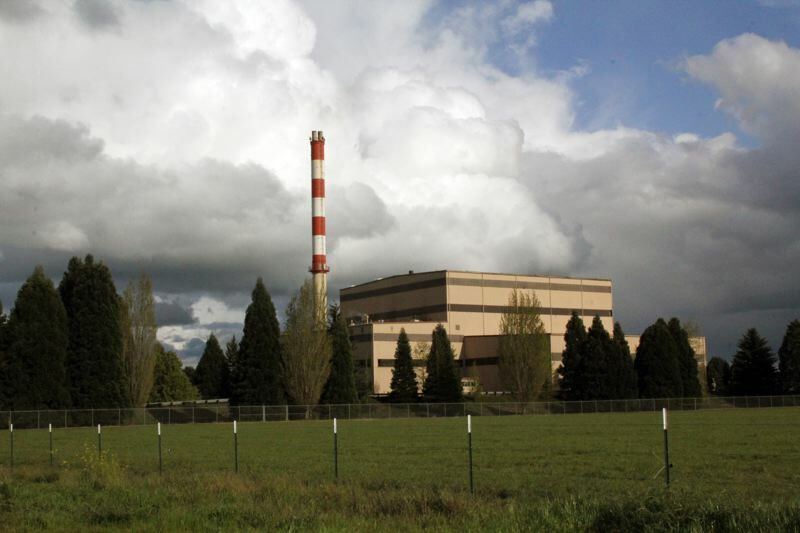 The intent is to force industry to find greener ways to operate, lowering Oregon's emissions. Power said the revisions address themes that emerged during the public hearings. "It didn't matter if you were for the bill or against the bill," Power said. "We heard a common thread that people felt that industry was getting a number of exemptions while regular people were not." "Oregonians of all ages across the state are calling for bold climate action. Our legislators have put in an enormous amount of work shaping a policy with input from communities and interests across the state," Tera Hurst, the group's executive director, said in a statement. "These amendments address many concerns our coalition had and, taken as a whole, this represents the kind of major action needed to transform Oregon to a clean energy economy." To mitigate those impacts, Power and Dembrow propose that up to $100 million a year be refunded to low-income households. The refund would be about 33 cents per day, which is the estimated impact the gas price increase would have on the rural, most eastern part of the state which is more dependent on driving. Rural areas were also added to the program's definition of "impacted communities" which include tribes, communities of color, low-income communities and communities especially vulnerable to climate change impacts. Half the money generated from certificate sales would go to projects in those communities. Other significant changes in the bill involve how polluters would be regulated. The new version takes out exemptions initially proposed at the request of industry. Now, fluorinated gas emissions would be regulated immediately. That would affect Intel, Oregon's largest emitter of the potent gas. "At every single public hearing we had, someone raised the optics of giving Intel a free pass," Power said, though she added she didn't fully agree with those views. Dembrow said he hadn't heard from Intel following the change, and declined to discuss communication with Covanta. Covanta also declined comment, but reiterated it believes the policy should treat trash incineration the same as landfills. Perhaps the biggest change comes in how the program would regulate industry viewed as especially vulnerable to carbon pricing. Some companies, whether it's because they operate on Oregon's border or compete with companies based in more industry-friendly states, have said the policy could force them to leave the state. That would cause what legislators refer to as "leakage." Because climate change is a global problem, forcing a company out of Oregon only to pollute heavily in another state doesn't achieve lower emissions. Instead of getting 100 percent free allowances as the proposal initially outlined, these companies would get 95 percent of their allowances free for the first year. After that, free allowances will be tied to the companies' use of the most eco-friendly technology available. Some state money will also be available to help companies implement cutting edge technology. Under the amendment, companies would not be penalized if no new technology exists. Power said companies had complained they were not being rewarded for implementing best practices on their own, before cap-and-trade discussions heated up. "This particular amendment, I think, hears those statements, hears the concerns raised and reflects that, and also holds us to the emissions reductions we know we need to go to in order to fight climate change," Power said.